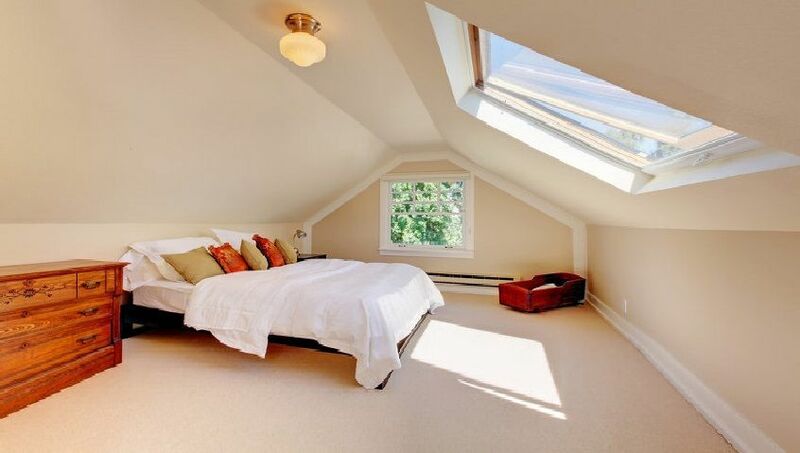 Are you looking for the best attic conversions Enfield has to offer? At Firtree Building services we specialise in Enfield attic conversions and other types of home extensions. Whether you are looking to create space in your home or add value to your property, our expert team will work with your specifications to bring your vision to life. Attic conversions in Enfield are one of the most common jobs we work on at Firtree Building Services. 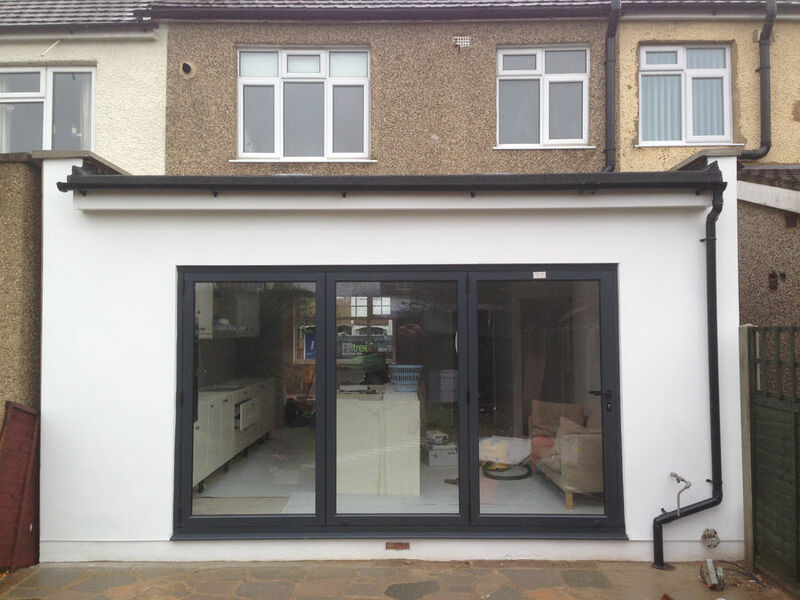 This type of extension is the easy way to gain another room in your house without needing to use any extra space. The list of ways you could take our attic conversions Enfield service is endless, so get in touch with us today to discuss your ideas with one of our expert team. We provide FREE consultations for all attic conversions in Enfield, where we will be more than happy to answer any questions you may have about the process. There are many benefits to converting your loft space. If you are thinking about moving to a bigger home, you may first want to consider whether our attic conversions Enfield team can help you. Rather than taking the time to pack up all of your things and pay numerous fees to move house, our attic conversions in Enfield could save you time, money and hassle. Many people these days are opting for home renovations rather than risking moving house in an unstable property market. Not only will a home extension save you money in the long run but it will also add value to your property should you decide to sell in the future. An added benefit of this type of home extension is that most attic conversions in Enfield do not require planning permission, so without any lengthy planning issues, our builders can have your project completed in as little as 6-7 weeks. Our attic conversions Enfield team will take care of everything for you, from initial architectural planning right through to building and completion. We will work closely with you so that you are updated every step of the way throughout the entire process. 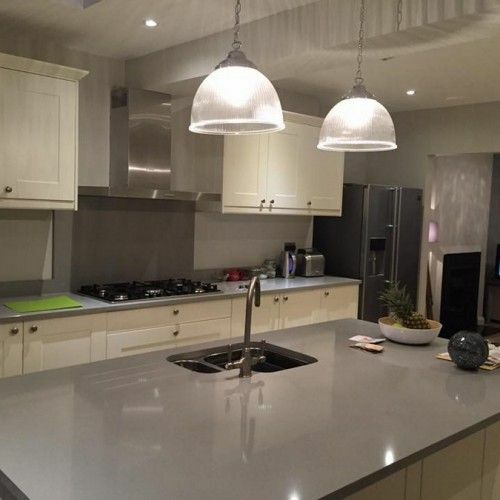 Alternatively, we are able to work with any architect or designer you have already enlisted to complete your project to the highest standards. At Firtree Building Services, we understand the importance of optimising space within your home. Our attic conversions Enfield team will always provide honest and impartial advice on the different ways to extend your home that suit your style and budget. When you invest in our Enfield attic conversions, our team will invest in you. All of our projects are given exceptional care and attention to ensure they are completed to the highest standards while also meeting your deadlines. 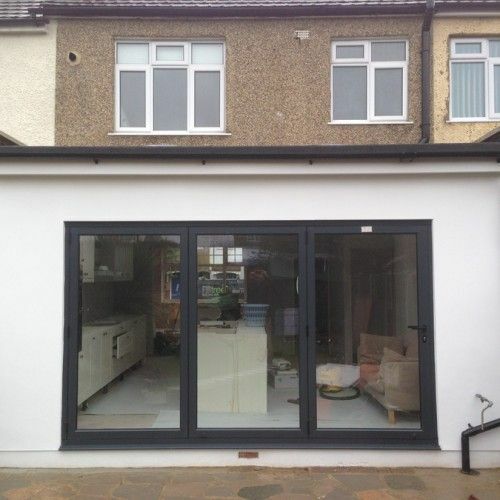 As well as attic conversions in Enfield, we also specialise in single and multi-storey home extensions. 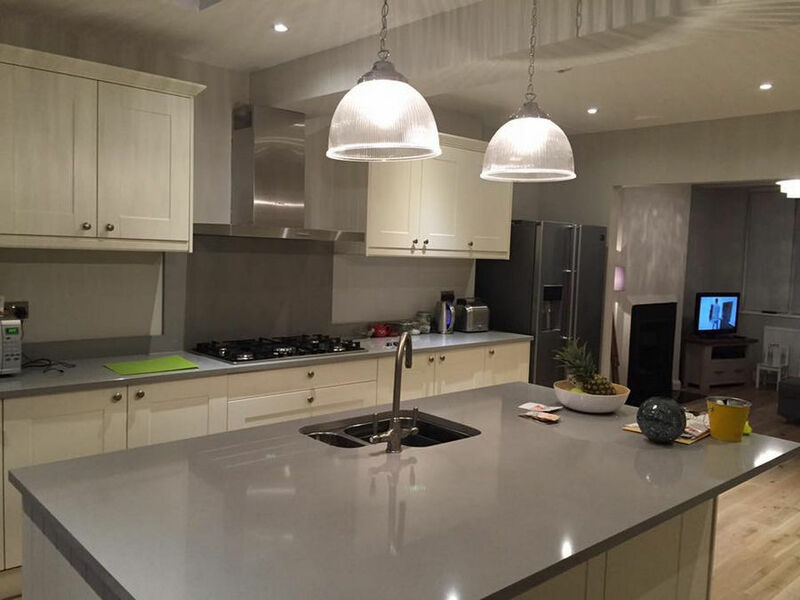 If you are looking to extend your kitchen or perhaps add a new lounge area and bedroom to your property, then our attic conversions Enfield team have the experience to do so. If you’re still unsure whether Enfield attic conversions or a home extension is right for your home, then get in touch with one of our professionals to have a friendly chat about your plans. In the meantime, check out our gallery for some inspiration. 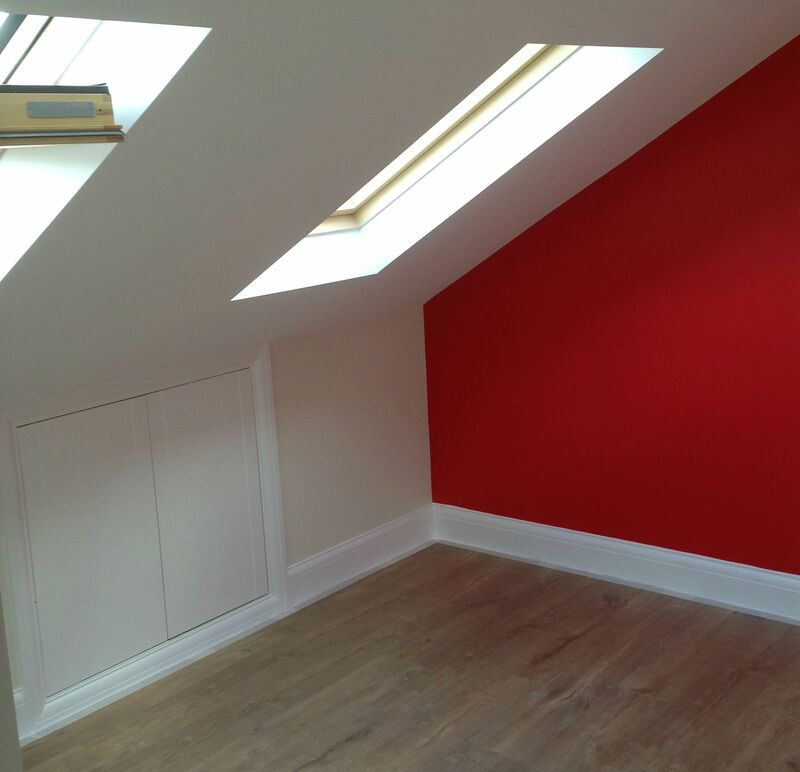 For the best attic conversion Enfield has seen, get in touch with Firtree Building Services today. Call us on 0800 270 7764 to arrange your FREE consultation.